The Sparrowhawk is an indoor platform built jointly with the police for law enforcement and indoor intervention. 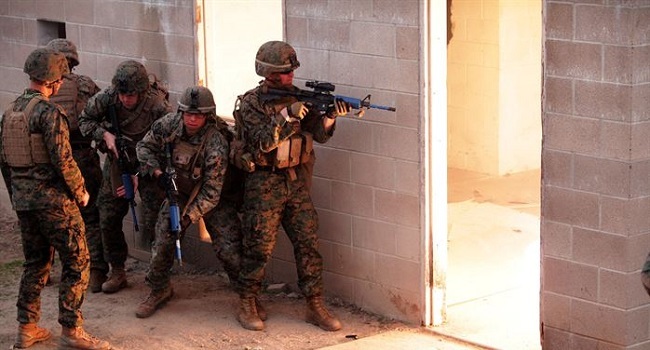 Used mostly by SWAT police and some special forces, it provides a unique indoor capability of carrying extra payload that can de dropped inside buildings. It can also carry teargas grenades, flashbangs, or any other lethal payload to fight terrorism and urban warfare. With low light sensors and thermal sensors, SparrowHawk provides indoor intelligence and more. With extra payload for CQB applications, Sparrowhawk can carry grenades for hostage situation and counter terror applications. 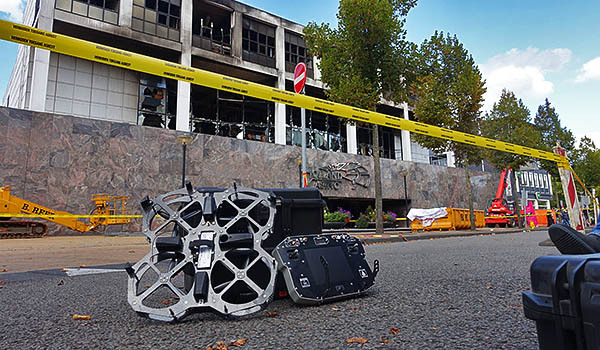 When UGS and any ground robots are limited due to confined spaces and obstruction on the floor, the SparrowHawk allows fire-fighters and first responders capability fo fly inside buildings in dark environment. 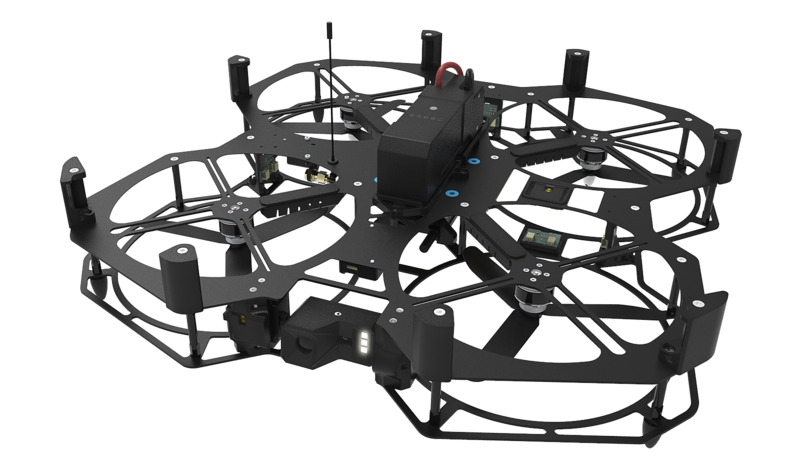 With avoidance, collision sensors, and intelligent flight modes, the Sparrowhawk enables operation in narrow spaces. 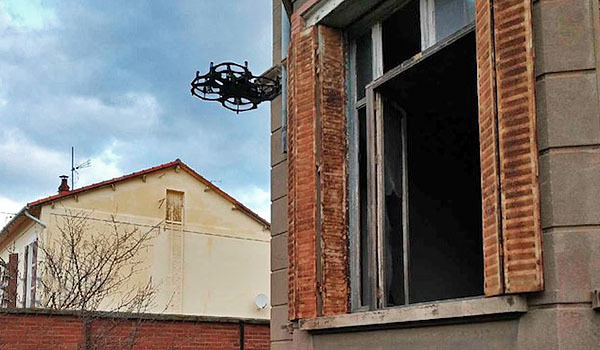 Flying through a window inside a building helps access upper floors easily for investigation.